Sub: APSCHE – University Matters Section Directions of the University Grants Commission against availability and sale of against Junk Food in Higher Educational Institutions Banning Junk Food in the Educational Institutions/colleges sending – Reg. Ref: 1.D.O.No.14-24/20169 (CPP-I1) Dt: 21.08.2018 Read with D.O.No.14- 24/20169 (CPP-II) Dt: 10.11.2018. While referring to the subject and reference cited, I am directed to inform that the University Grants Commission has issued instructions against availability and sale of Junk food in Higher Educational Institutions. Banning junk food in colleges would set new standards for healthy food and make the students live better, and learn better and also reduce the obesity levels in young learners, thus preventing lifestyle diseases which have a direct link with excessive weight. Universities can serve as important data sources on student’s health. Information on markers like body mass index (BMI)/percentage of body weight/waist hip ratio etc. can help in creating awareness among students towards their health. Orientation programs for faculty and staff be conducted on health issues. Wellness clusters should be created under the Students Welfare Department where counselling should be done regarding proper nutrition, proper exercise and healthy habits. These wellness clusters can also provide psychological support to the students to prevent and reduce the incidence of obesity in young students. 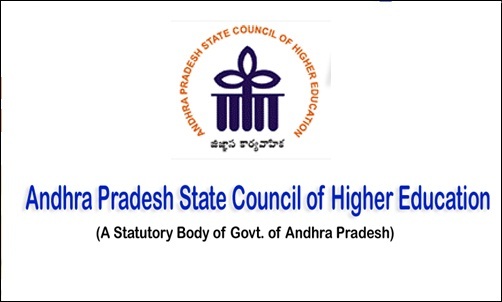 In this background, I am directed to request the Registrars of the Universities to issue necessary instructions to all affiliated Colleges under University jurisdiction and also direct the Principles of the Colleges to implement University Grants Commission instructions strictly in the colleges.